We’ve been asked this question twice in the last 24 hours. I fully expect to be asked again several more times this week. We know it’s coming, so we’re prepared to respond. I also know that customers don’t buy on price. They default to price in the absence of value and a quality experience. So I wasn’t a bit surprised when the “max budget” moved north to meet our fee for services and both contracts got signed. Lynn has become very skilled at understanding her customer and expertly delivering a differentiated and compelling value proposition. She is prepared and doesn’t compete on price. The best sales professionals are fanatical about preparation because they understand that customer expectations have changed. The opportunity to advance the relationship is dependent on meeting customers where they are. Your customers are overwhelmed, time-poor and expect you to deliver more value, consistently. A recent Gartner survey on the role of marketing in customer experience found that 89% of companies expect to compete mostly on the basis of customer experience, versus 36% four years ago. It pays to consider: Why do you exist in the first place? What purpose do you serve? How do you make the world better for your customers? I am often hired to deliver a 60-minute keynote presentation. Those agreements are pretty standard. They typically include a couple of conference calls to plan the event, an AV test on-site at the event, the presentation and occasionally a meet and greet following the keynote. They also include a very real opportunity to customize and personalize the experience beyond the standard agreement to deliver more value for the customer. We obsess over how we can continually upgrade our approach. Held a series of discovery calls to better understand customer challenges, opportunities and learning objectives and align around the desired outcome for a successful keynote. This is a pretty standard expectation. Surveyed client stakeholders to understand their goals, challenges, opportunities and learning objectives. We used that insight to establish clearly-defined expectations around content, delivery and the program details. 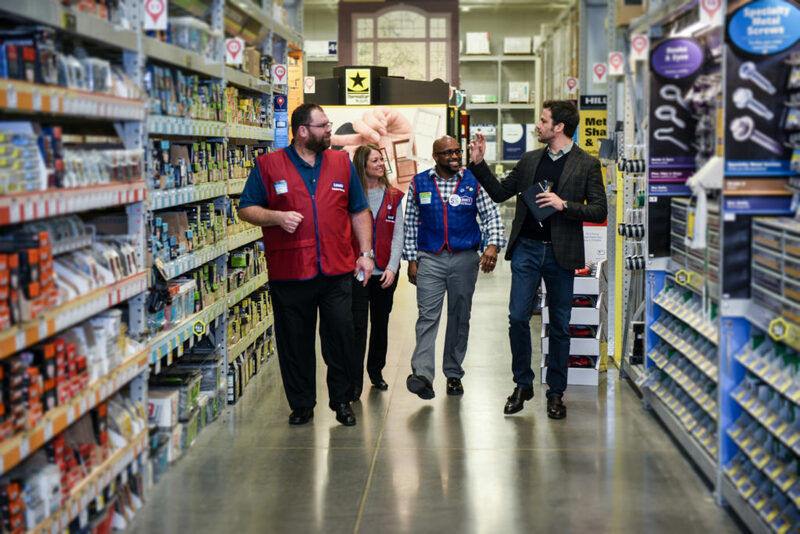 Spent a morning in a store with Lowe’s leadership to better understand their commitment to culture and customer experience and their vision for the future. They earned all my future home improvement business that morning (they asked for it)! I hired a photographer/videographer to document my visit, which helped me customize my presentation. Created a briefing document with relevant industry trends, research, a company profile, competitive intelligence, recent news stories and insights related to the future direction of the organization. If the CEO was interviewed in Fast Company magazine, I need to know what he said. That research informs additional discovery work and curriculum design. Mystery shopped two additional Lowe’s stores in Minnesota with specific buyer personas to further experience the Lowe’s approach to the customer. They actually earned Lynn’s business, too, and it made for a great story in the presentation. Offered to conduct quantitative research to further customize the curriculum. 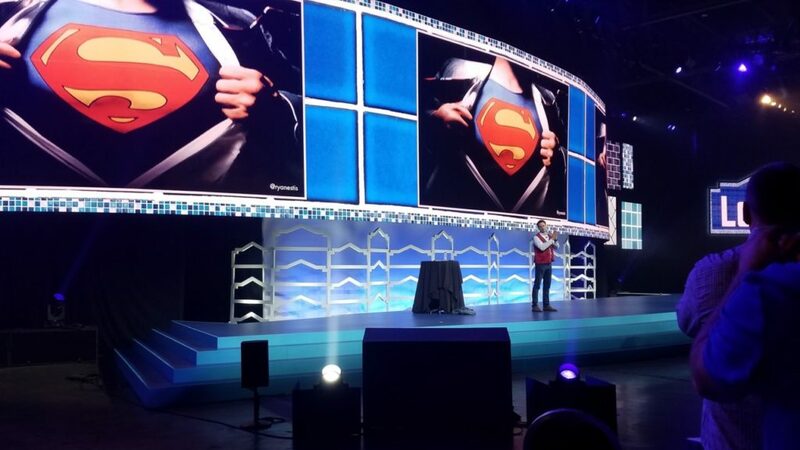 Reviewed the talking points of each executive presentation that preceded my keynote. Understanding the leadership message helped me tailor my presentation. Participated in the conference. I always participate in as much of the conference as my schedule allows prior to my presentation. In this particular instance, taking in the opening round of presentations provided both the pulse of the audience and a little more perspective on my approach. Followed through. We delivered “after care,” which we send after every engagement — in this case, it included a portfolio of videos and articles that Lowe’s leaders can use to keep the message alive inside their business for months, inspiring new conversations and ideas. I want to show up prepared to make the maximum impact. 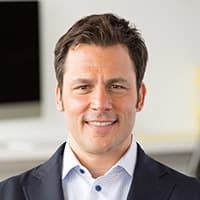 It isn’t just about that hour on stage — every touch point with a customer is an opportunity to add value, advance a relationship and move beyond the transaction into a more meaningful partnership. The invitation to kick off an important meeting like this for Lowe’s is an incredible privilege and I wanted to make sure I had earned the right to put on that red vest for my contribution. When you are prepared, you can meet the moment with confidence. If you’re feeling pressure of price-driven sales conversations every day, stop the cycle. Step back and consider your approach to the sales process. How can you elevate the conversation to focus on value the customer cares about? How can you deliver the customization and personalization your customers expect? How can you help customers solve big problems or accelerate opportunities? How can you give more than the competition? How can you make it easier for customers to buy? It’s way more fun than preparing to discount.